A perfect pasture may be in the eye of the beholder, or in the education of the livestock grazing it. These educated cows are happily putting on weight in a very weedy pasture because Kathy taught them how to eat weeds. 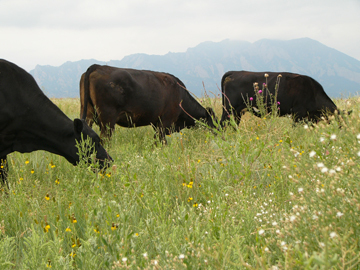 You can learn about teaching your livestock to eat weeds by clicking here. • Legumes in the pasture are better than just grass. • Tame grasses are often better than native grasses. • Weeds – if your cattle are educated and they eat weeds, a weedy pasture can be a bonus. 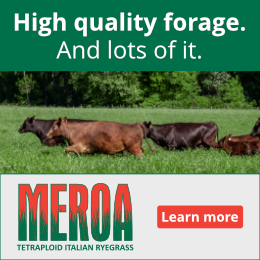 Weeds are high in protein, are more digestible than grass, and often hold their nutritional value longer through the grazing season. • Plant diseases reduce forage quality and quantity. • Some insects can reduce the quality and yield of pasture, cause hay harvest problems or be a nuisance for your livestock. • Fertile soils grow more, better forage and reduce outlays for fertilizer. • Check the pH on the pasture’s soil. If the soils are acidic, plant growth will suffer and you might even have to spread lime to solve the problem. 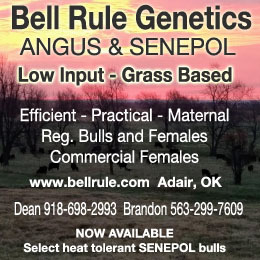 • Good quality fences with conveniently located gates and roads make pastures more valuable. • Water, especially if it’s present in a way that makes your rotations through the pasture easier are also a bonus. • No fences, or fences in poor condition, will add to the labor and money you’ll need to invest to make the pasture useful to you. 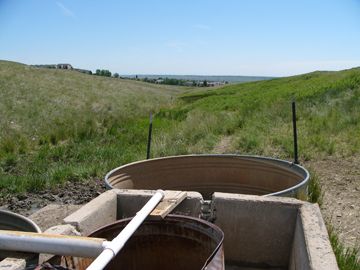 • No water, intermittent water, or too much water in the form of flooding all lower the value of a pasture. • Are their hills, rocks, or other natural parts of the pasture that will make management of your livestock more difficult? Figure that into what the pasture lease rate should be. Consider how neighbors and their livestock and dogs might impact how you manage your livestock. The same goes for hunters, recreational users, and railroad. 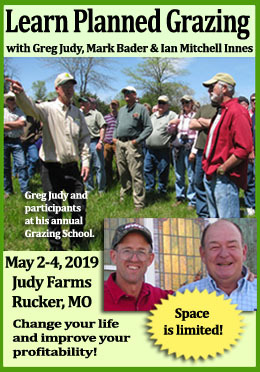 And as Meg Grzeskiewicz noted in her pasture leasing series the further the pasture is from you, the longer your travel, the less well that pasture may work for you. So, do the math, adjust it with these things in mind, and you’ll have a great idea of where to start with a pasture lease rate. The other major factor supply/demand equation or location, location, location. . . If there is a vibrant livestock/dairy industry demand for pasture and hence prices will be higher, and the pasture owner has more control over price. If there is not much for grazing animals (low demand), there are bargain opportunities for animal owners.